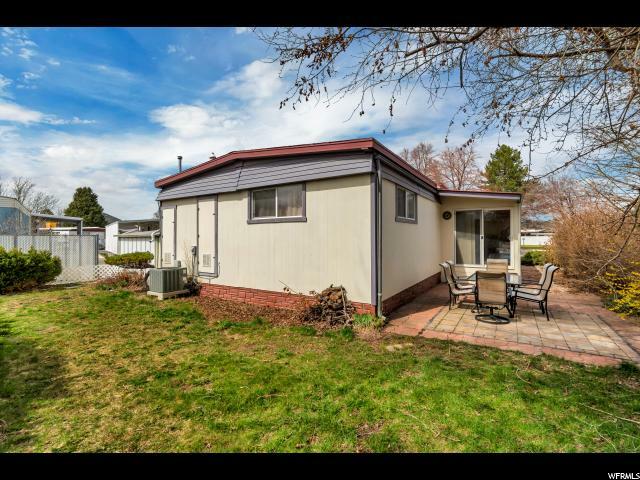 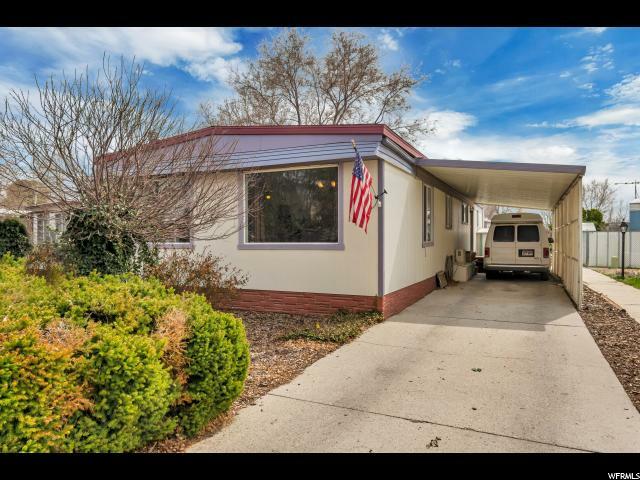 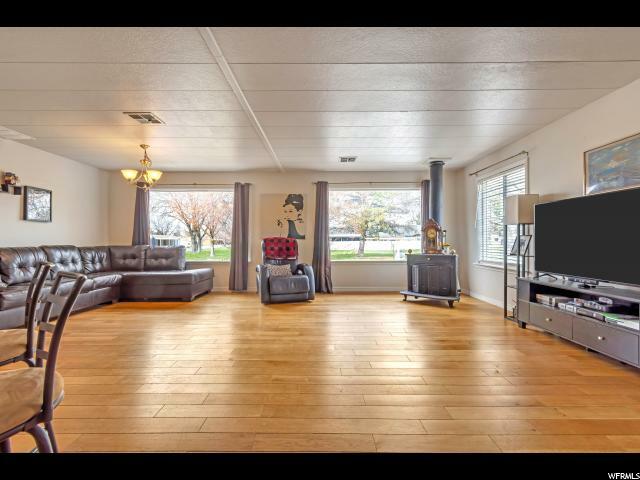 No showings until Open House on Saturday, April 6th from 2:00 PM to 4:00 PM. 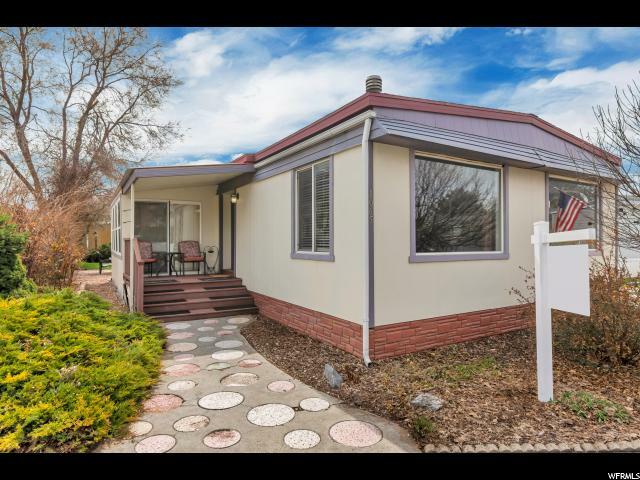 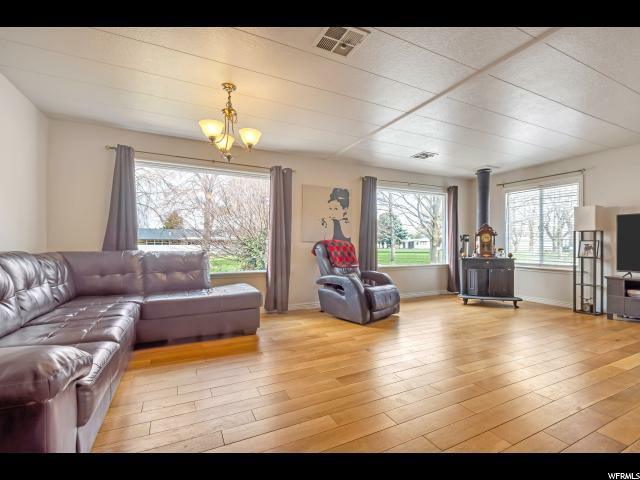 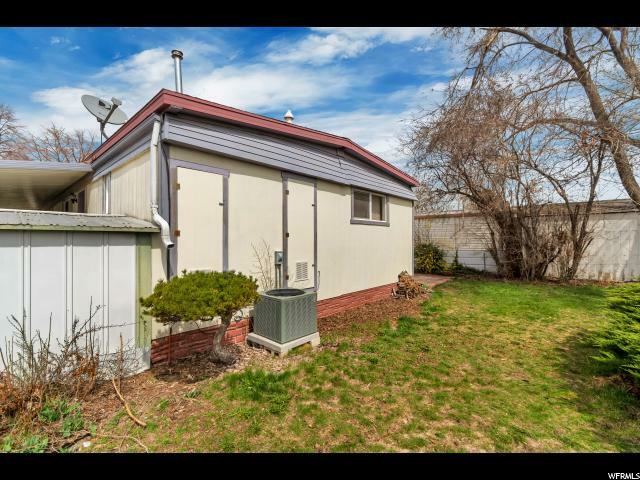 Beautifully remodeled home with open concept living area, hardwood floors and central AC! 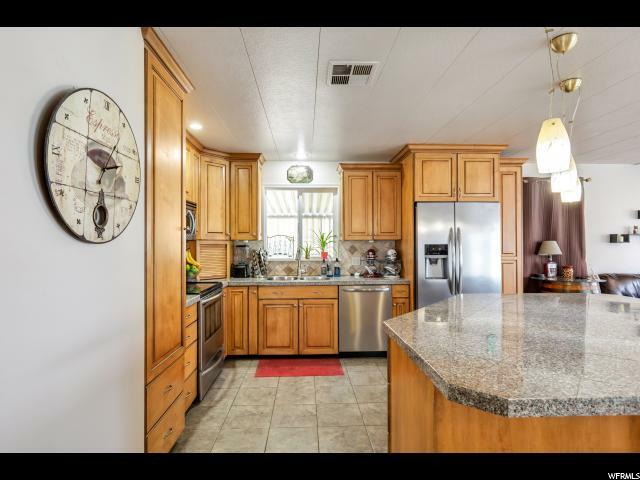 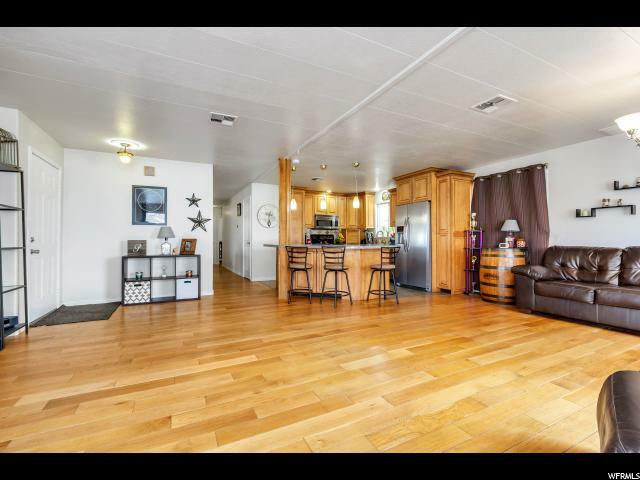 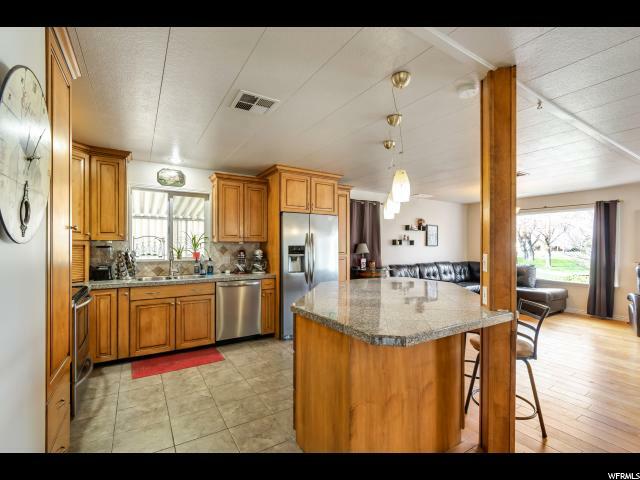 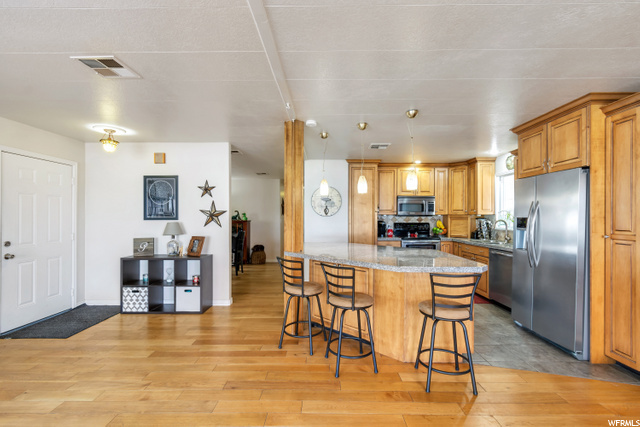 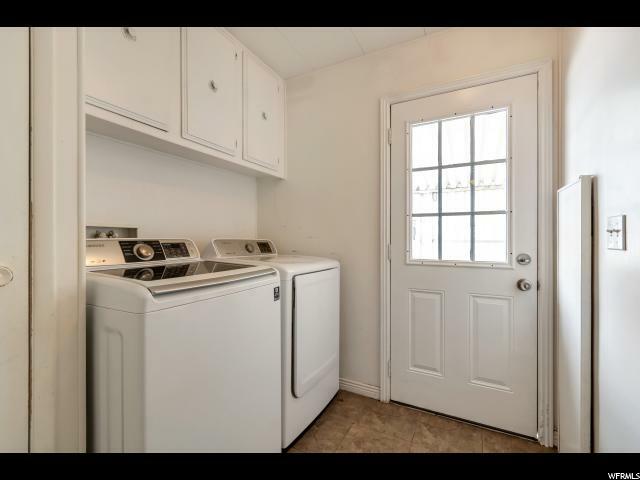 The kitchen is loaded with desirable features such as granite countertops, gorgeous alder cabinets, newer appliances, and a huge breakfast bar. 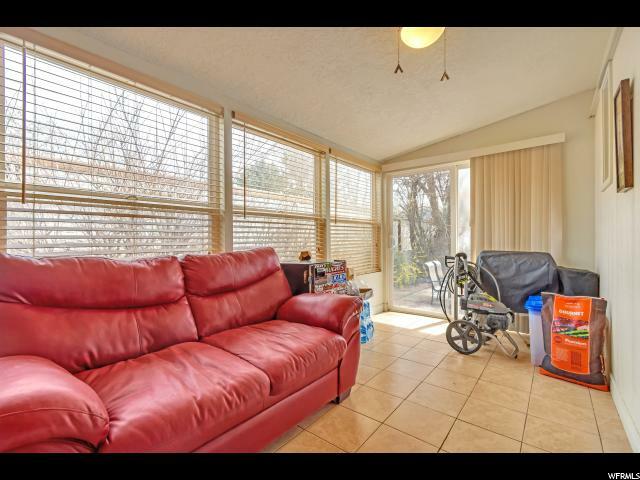 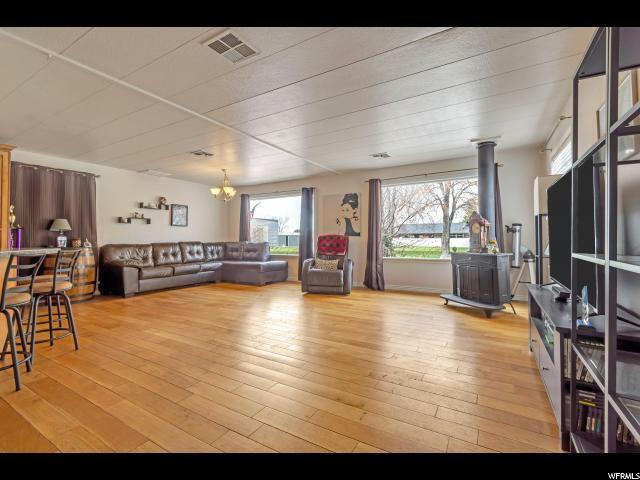 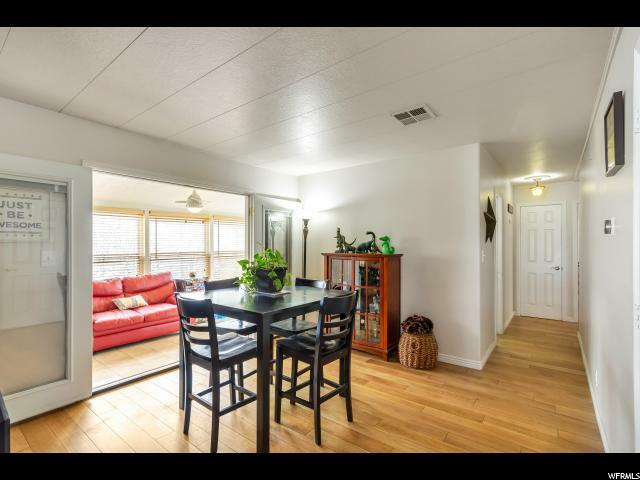 Just off the dining room you'll find a sunroom leading to the partially fenced back yard. 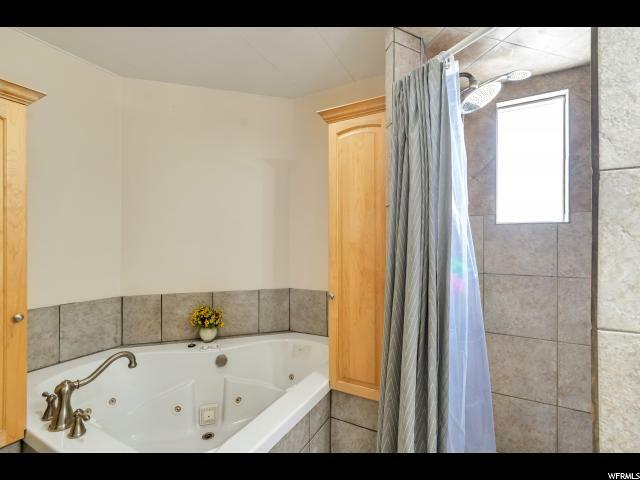 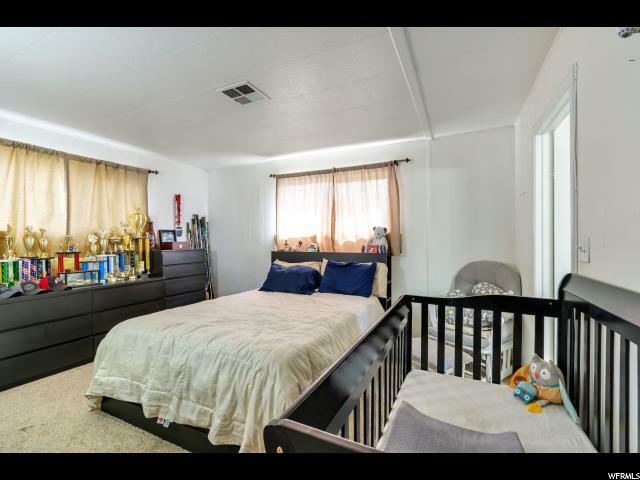 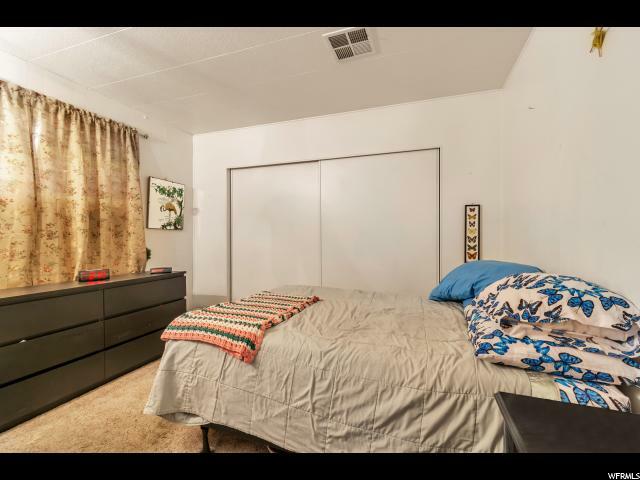 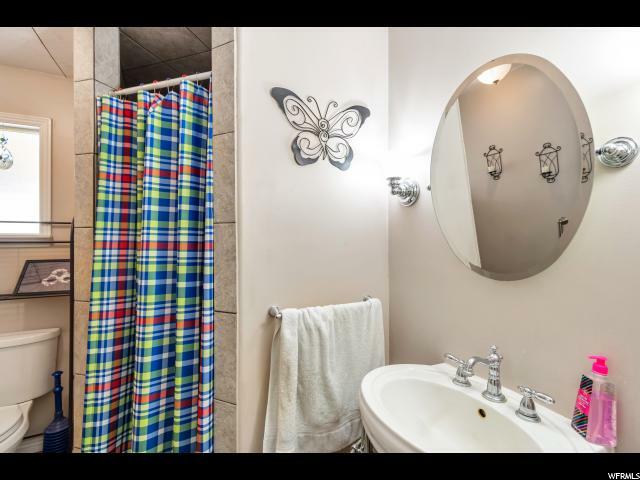 The large master bedroom suite will not disappoint, with a separate shower, an oversized jetted tub, and a large walk in closet. 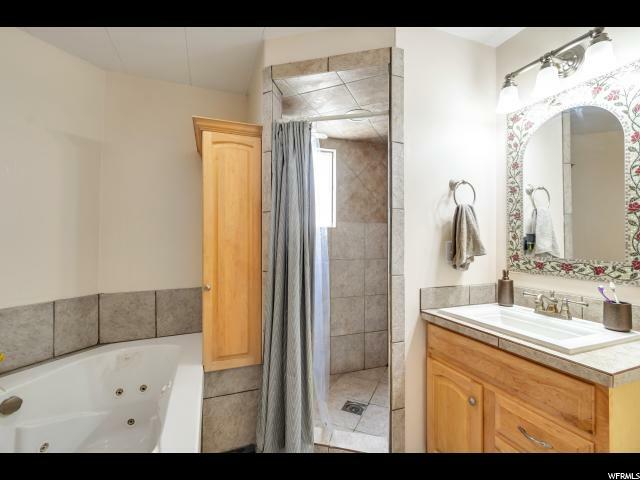 This one won't last long... call today to set up your private showing!